During September, Leng Pleng Towers has been inundated with news of some really awesome live music events – set to take place in Cambodia between now and the end of the year. 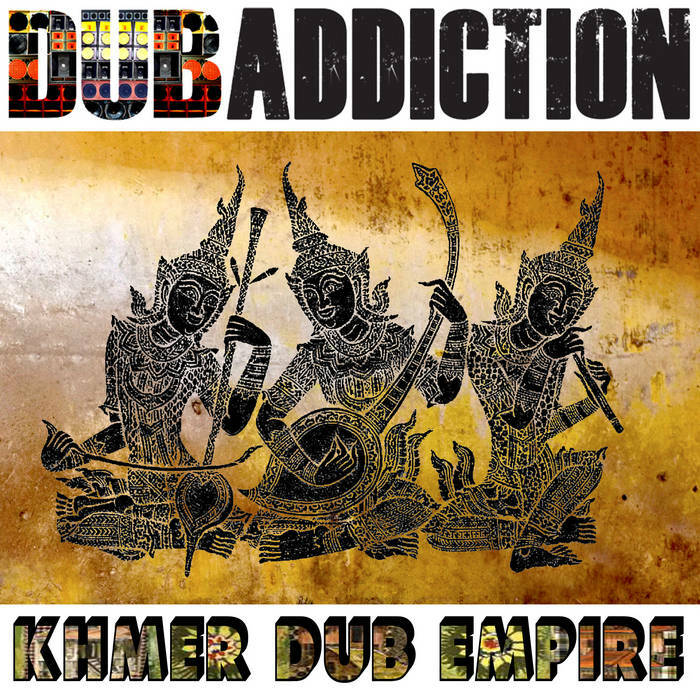 Watch this space for more news about the Phnom Penh Reggae Festival, International Music Festival Phnom Penh, the Phnom Penh Jazz Festival and lots more! In the meantime, Ted, Timothy and myself will continue to bring you all the information we can about the local gig scene. This period of time in-between the end of the summer holidays and the end of the rainy season is always a little bit quieter in terms of live music and DJ happenings. We urge you to join us in supporting those dedicated live music venues still putting on the bands week-in, week-out. See you around the traps! 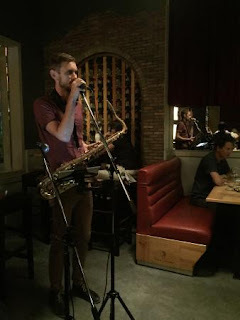 Euan Gray & Phil continue the Sparkling Live Sessions at Bouchon Wine Bar this Thursday night. The classy keys and sax duo have enough musical acumen between them to render masterly renditions of almost any song in any style... and always come up with something interesting and surprising. 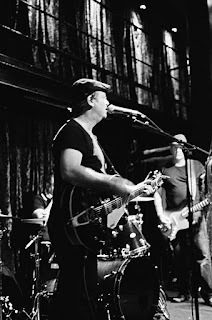 Their act is perfectly suited to the elegant environs of the Bouchon venue, which continues to host great live music on a weekly basis. For this session, Euan & Phil will be tackling Soul and Jazz. 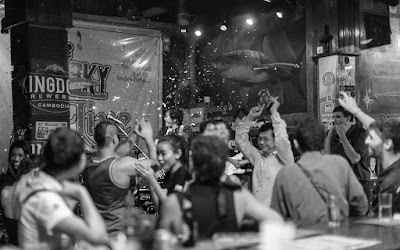 Sharky Bar is fast approaching it's twentieth anniversary – an impressive milestone that further re-enforces the Phnom Penh venue's self-proclaimed status as 'Indochina's Longest Running Rock and Roll Bar'. Main-man Michael Hsu and his team continue to program a varied combination of local expat rock bands, Cambodian-language bands and visiting international artists, with some DJ nights also thrown into the mix. 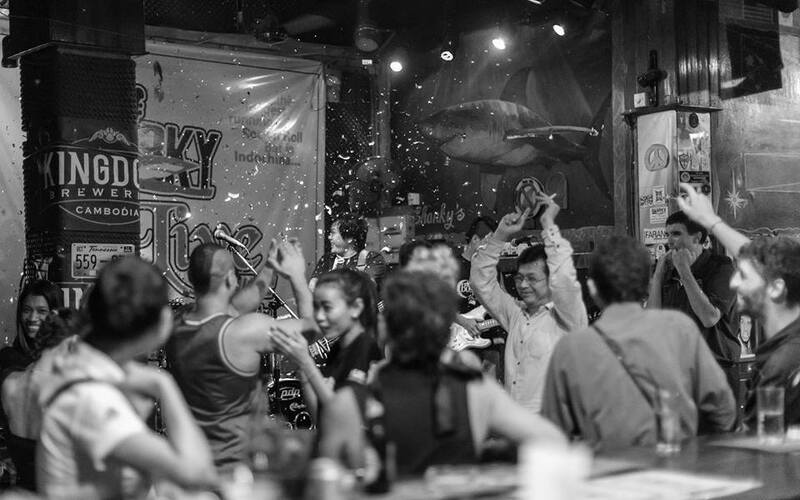 This weekend's schedule at Sharky Bar is all about quality Cambodian music. Yang Pov's Happy Band will perform on Friday and Menh 'Mr To' Sothyvann's STV Band will hit the stage on Saturday. Yang Pov is a talented singer-songwriter and music producer at Bosba Media – and for many years was the resident keyboardist in Bona Thiem's Memphis Pub band. 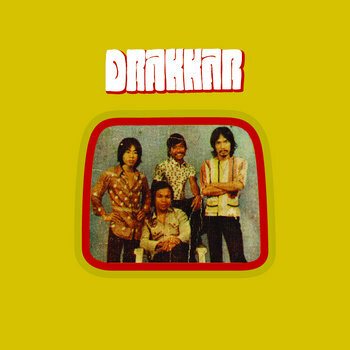 Menh Sothyvann is a legend of Khmer rock, recently joining the Drakkar Band on their Don't Think I've Forgotten tour. 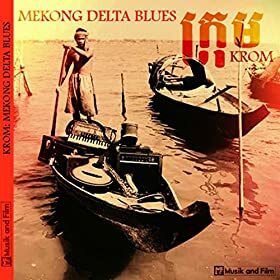 The veteran lead-guitarist, known as 'Mr To', was one of the few Cambodian musicians of the 'Golden Era' period of the 1960's and 1970's to survive the forced labour camps of the Khmer Rouge (‘Music saved my life from the KR’, Phnom Penh Post, 2011). 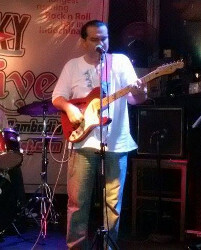 Paddy Rice has been hosting regular live music since 2010. 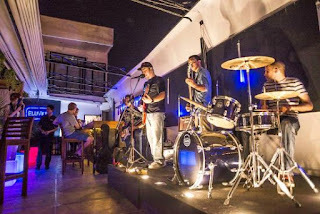 Many-a-band has been formed at the weekly open mic jam session on Thursday nights, and expat rock bands perform full shows on Fridays. This week, the estimable Kampot Playboys will be making a welcome visit to the Phnom Penh riverside venue. 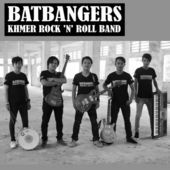 There is really no other band around doing what the Playboys do – fusing elements of Western heavy rock, Khmer traditional music, western folk music and forgotten fragments of 1980's Khmer rock. 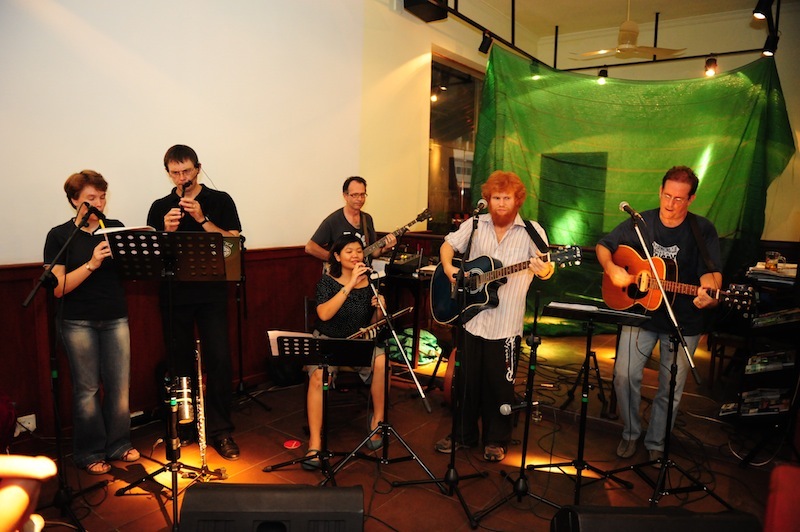 Several other Phnom Penh venues continue to support the live music scene here. Newcomers Farm to Table and Eluvium Lounge have established weekly acoustic solo spots over the past few months. Keep abreast of all the happenings via the Leng Pleng Weekly Gig Guide and via the Leng Pleng mobile app. Down in Sihanoukville, a new spot called The Venue has opened. 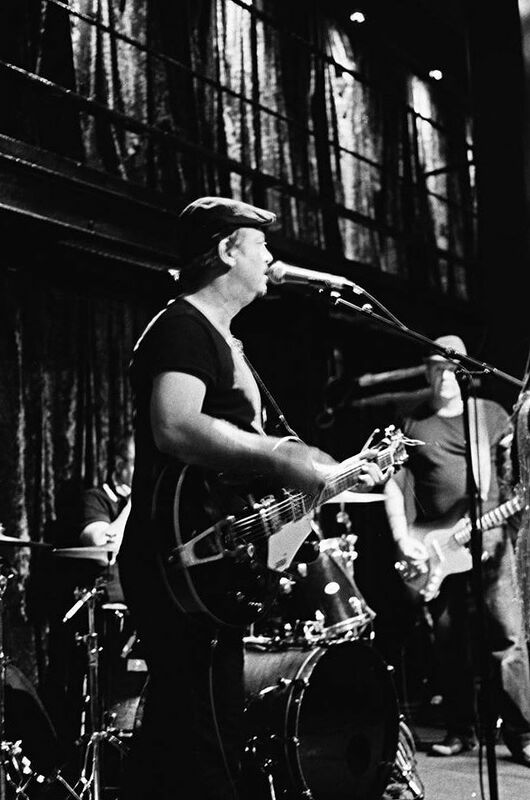 Live music at The Venue currently takes place on Sunday nights at an open mic jam session entitled Electric Church, regularly welcoming talented musicians such as Brooke Palmer and Sonny Fournier. Management are planning further events soon... watch this space! The influence of Cambodian music continues to be felt across the globe this week as Dengue Fever embark on the European leg of their world tour in support of their latest album, The Deepest Lake. 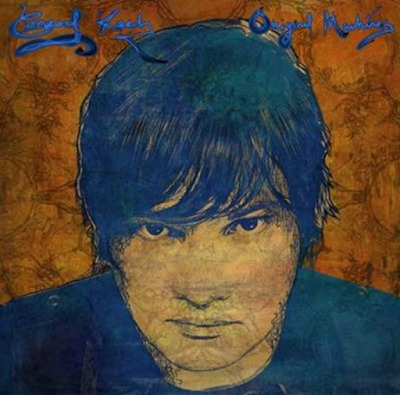 Check out the music video below for their song Tokay. 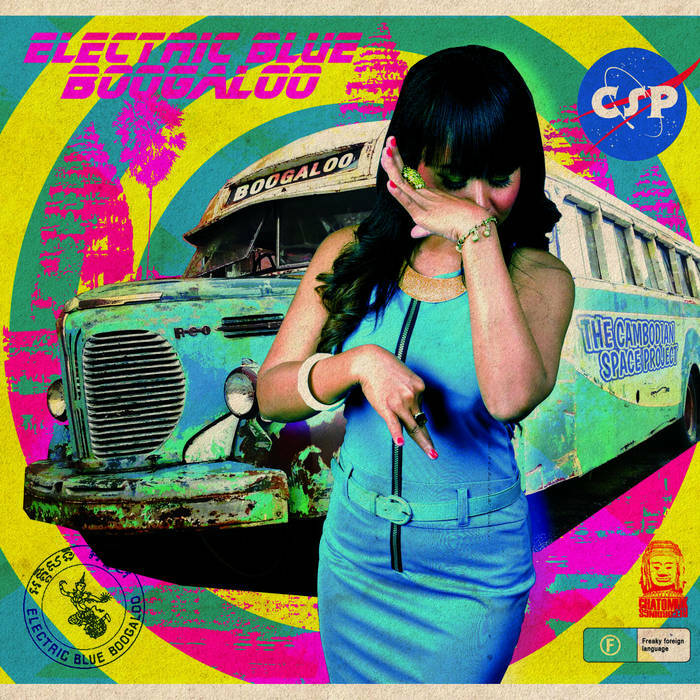 Cambodian lead singer Chhom Nimol and her band are based in California. This week they will be bringing their unique brand of psychedelic rock'n'roll to The Netherlands, France, Spain, Germany and the United Kingdom (Dengue Fever website). Good luck guys, and don't forget to come and see us in Cambodia sometime soon! 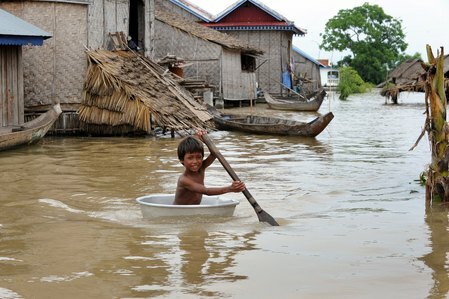 As the threat of tropical rainstorms hangs over the region, certain areas of Phnom Penh may once again be turned into unwanted water theme parks this weekend. Heavy and sudden rainfall certainly disrupts the music scene - but a few washed-out gigs, flooded motorcycles and 'lol' Facebook photo posts of people floating down Street 13 on rubber dinghies seem trifling compared to the grievous damage caused to homes and businesses every time it rains hard in the city. Still, we can all be reassured by the helpful advice and guidance offered by the municipal government after previous flash flooding, last month: “We know clearly that the people are really having difficulties, so please prepare and store important things carefully...We will somehow get the drainage system to flow fast everywhere.” ('Record Rainfall Prompts Debate Over Drainage', The Cambodia Daily, August 3, 2015) – good to know that the powers that be have ('somehow') got it covered! Bona fide U.S. hip-hop legend DJ Cash Money is back in the city on Saturday night at NOVA Club. The Philadelphia-born turntable innovator's long list of credentials include releasing his first album in 1987, working with famous artists such as P.M. Dawn, The Roots, Busta Rhymes and Q-Tip in the 1990's, and winning all three major DJ championships in one year! Check out the video above for a real 'old school' lesson in the art of DJ-ing... not a laptop, CDJ, or electronic DJ controller in sight! 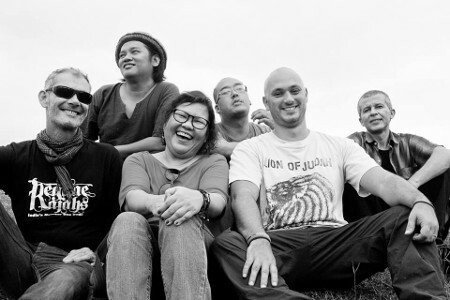 Vibratone will be performing under the rain-covers at FCC – The Mansion on Saturday. Even with a little inclement weather, the atmospheric and unique charm of the old French colonial building is hard to beat in terms of music venues in Phnom Penh. In terms of local bands, the infectious roots-reggae grooves of Vibratone are also hard to beat. The sextet always play totally live and always play only their own original music – their debut album is due later this year. A second keyboardist, Jon Banules (The Fumes, Soular Eclipse), has also been added to bring a further sonic dimension to their sound. Cool way to get down on Saturday! Miss Sarawan Band have recently added a more funky element to their sound in the form of percussionist KCM Nayabinghi. The French drummer's distinctive visual style and hypnotic beats are a fixture in the nightclubs and reggae bars of Phnom Penh. 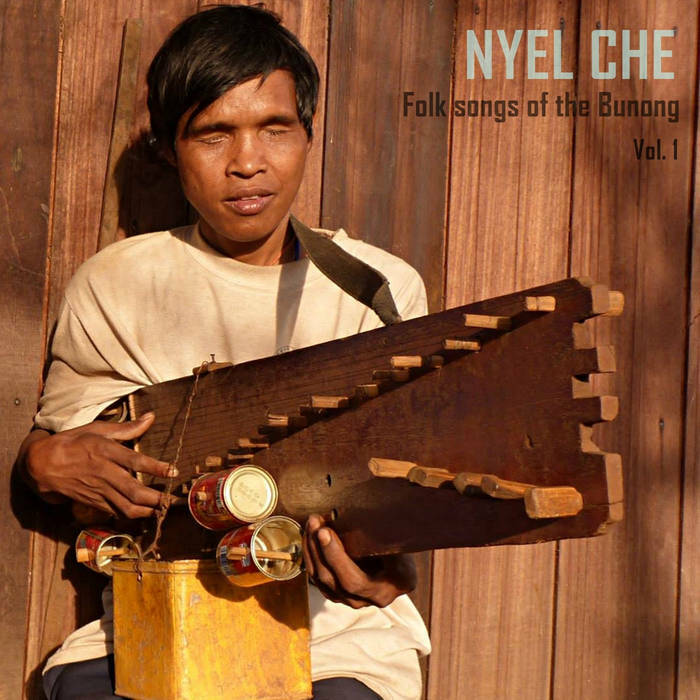 In 'Miss Sarawan', KCM's drums accompany acoustic guitar and Tro ('Khmer violin'). The quirky quintet, fronted by identical twin vocalists Lay Mealea and Mealai, bring their unique take on Khmer rock'n'roll classics to Doors Phnom Penh this Wednesday. Miss Sarawan Band have their own original songs too, including new composition 'Snow Train' – featured below. Sao Paulo, Tokyo, NYC... Phnom Penh! City gig-goers still have a couple of chances left to catch master percussionist and vocalist Valtinho Anastacio, before he heads off for another far-flung corner of the globe. The Brazilian maestro will be performing at Samai Distillery in Phnom Penh tonight with fellow percussionist Lewis Pragasam and DJ Mr Tenisons. The show will also contain a workshop segment, when members of the audience will have the opportunity to learn percussions with the masters Pragasam and Anastacio. It is not every day that you get the chance to play with a musician who was worked with legendary names like McCoy Tyner, Astrud Gilberto and Eddie van Halen! 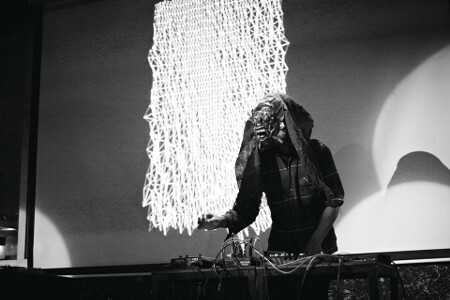 Valtinho will also be performing a show with Lewis Pragasam and DJ Moto on Friday at The D22, Phnom Penh Tower. Wing Commander Poulson of the Cambodian Space Project will be returning to base this Friday night for a rare solo show at The Alley Cat Cafe. 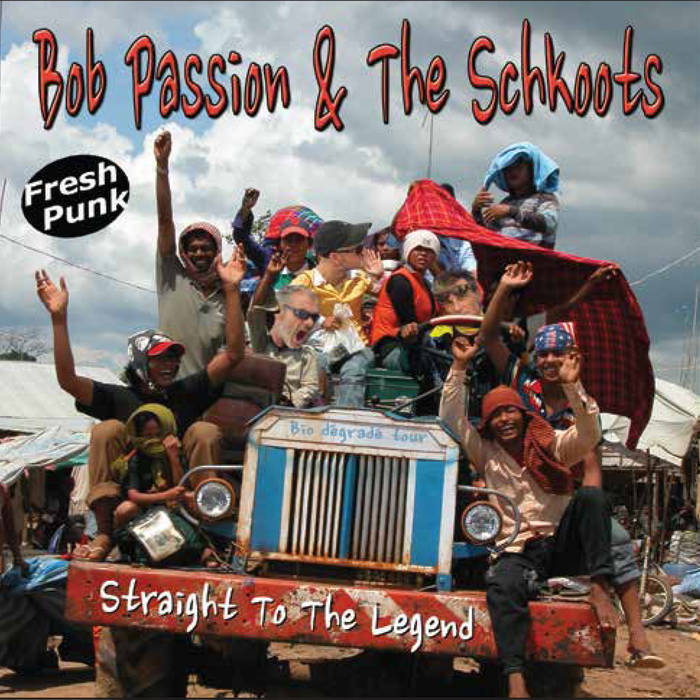 Before falling in love with Cambodian psych-rock, Julien Poulson was, in the mid-2000's, the man behind the excellent Tasmanian alternative-rock band The Green Mist (Violent Femmes bassist Brian Ritchie was also a member). First-time visitors to The Alley Cat Cafe looking for live music might be forgiven for thinking they were in the wrong place – the venue is very small and there is no stage. However, the tiny mixing desk hidden behind the bar and the PA speakers mounted high on the ceiling routinely produce some excellent live sounds. 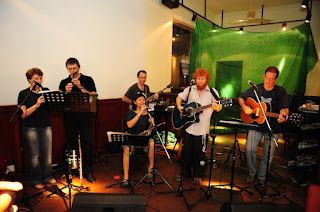 99-99 Arts Group have recently begun a residency on Thursday nights, while this week's Sunday Sundowner Sessions acoustic jam is hosted by the fantastic fusionists Kampot Playboys. The bijou Alleycat Cafe was, as beer-wizened Phnom Penh expats will attest, the venue where the Cambodian Space Project were founded, back in 2009. Saphy 'Lafidki' Vong and Jan 'Kinski' Mueller are the two 'mad professors' of the Phnom Penh electronic music scene. 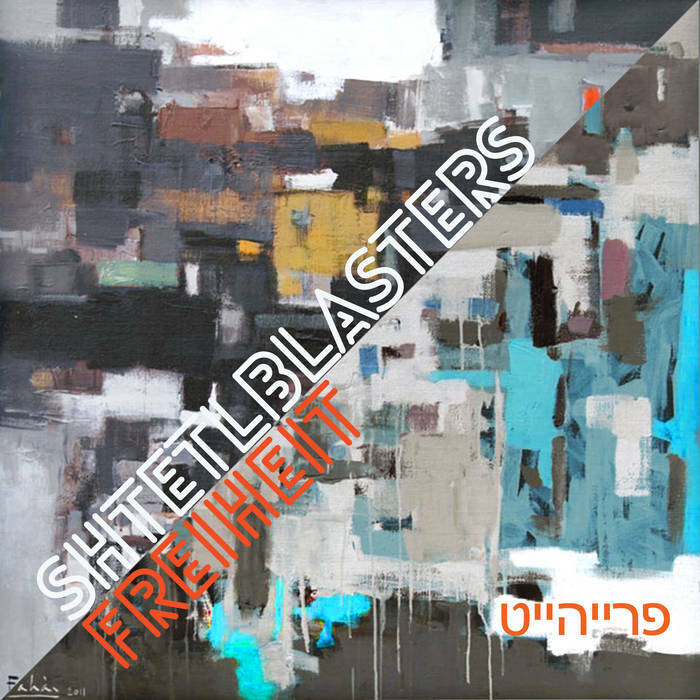 Both artists produce amazing sounds from their respective studio bunkers in the back streets of the city. The music of Lafidki is ambient and avant-garde, while Professor Kinski is the brain behind the raggamuffin mash-up music of Dub Addiction. Meta House are putting the two together for an electronic music mini-festival, set to take place this Friday night. Live musicians Anastasia Shepherd (saxophone) and resident Meta House experi-mentalists Electric Universe are also taking part, alongside DJs Mr Brown and Andy Freak. This will be a very creative and extremely cool evening of music. Mayda Miller is a talented producer, writer, musician (and part-time llama handler) based in Saint Paul, Minnesota. Her experimental, funky music is produced in collaboration with drummer Michael Bland (who has also worked with Prince and Nick Jonas). As you will see from the music video below, Mayda is an awesome singer and performer. She will be in Cambodia for just a few days, performing a solo show at Sharky Bar on Friday night. You can also catch Mayda Miller at Eluvium Lounge (alongside DJ Mute Speaker) in Phnom Penh on Wednesday.